With a range of products and services to suit your needs, THE SHADE & DRAPE DEPOT offers great value at affordable rates. THE SHADE & DRAPE DEPOT team prides themselves on offering exceptional and friendly service, and delivering products and services our customers can trust. 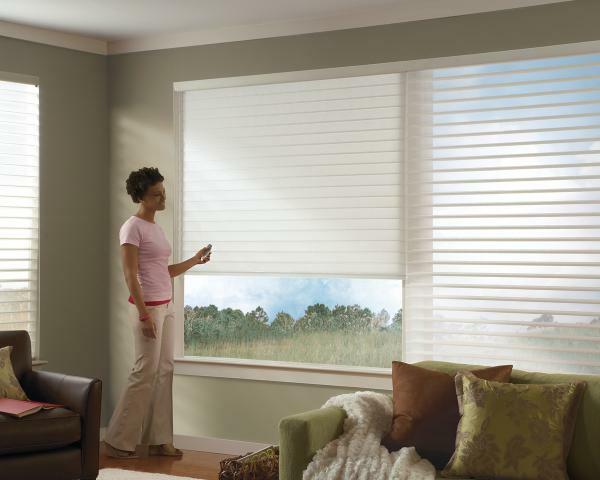 At THE SHADE & DRAPE DEPOT, we respect our clients and strive to achieve lasting relationships. Learn more about our company by calling us today at (424) 603-4567. 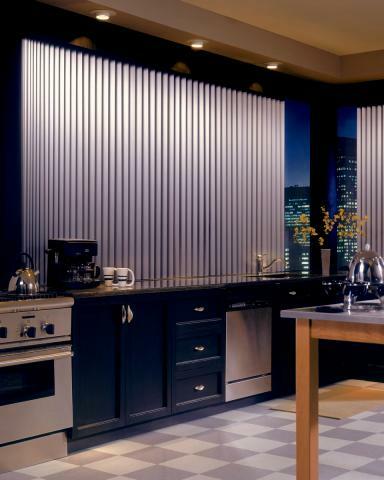 Control the amount of light an privacy with these beautiful vertical blinds. Available in many fabrics and colors.